Rohan Mehra and Ahsnoor Kaur, who starred in Yeh Rishta Kya Kehlata Hai are thick like siblings in real life too, even after moving out of the show. 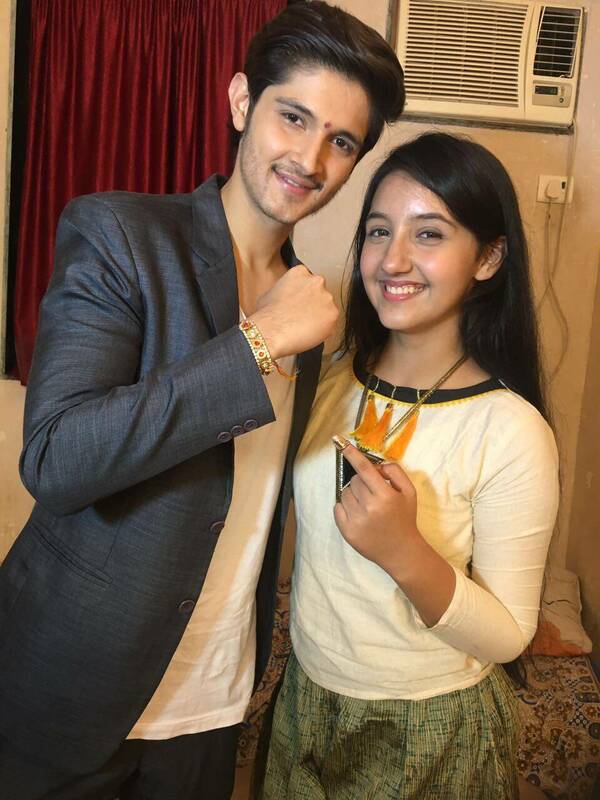 Ashnoor recently surprised Rohan on the sets of Sasural Simar Ka to celebrate Rakshabandhan. The protective brother has promised to gift her something special soon. Siblings are in a celebration mode as Rakshabandhan is just around the corner. TV actors Rohan Mehra and Ashnoor Kaur are definitely among the lot. The young actors, who were part of Yeh Rishta Kya Kehlata Hai, took their reel relationship of brother-sister too seriously and are today as thick as any siblings. Recently, Ashnoor surprised Rohan on the sets of Sasural Simar Ka to celebrate Rakshabandhan. Rohan and Ashnoor played on-screen siblings Naksh and Naira in the Star Plus show Yeh Rishta Kya Kehlata Hai, until the leap happened. 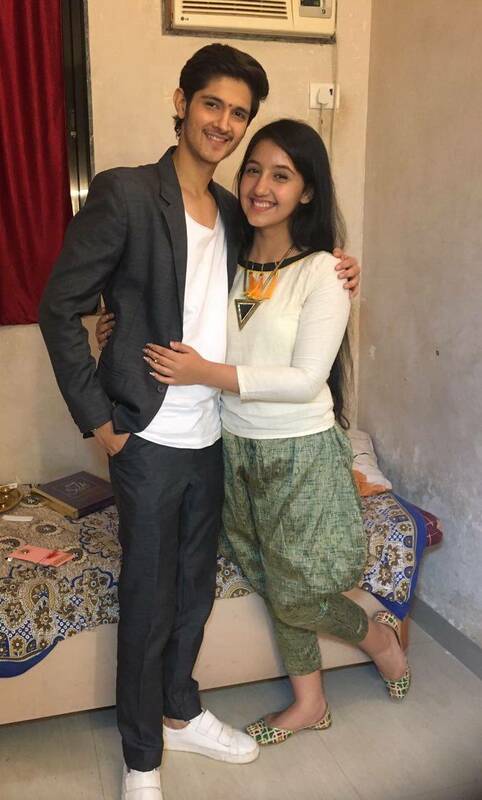 Rohan and Ashnoor continued with their great camaraderie off-screen too even after they moved on from the show. While Ashnoor was replaced by Shivangi Joshi post the leap, Rohan quit the show last year to participate in Bigg Boss. He is currently part of Sasural Simar Ka. Even though the duo have been busy in their lives, they manage to squeeze out time for each other on special occasions.